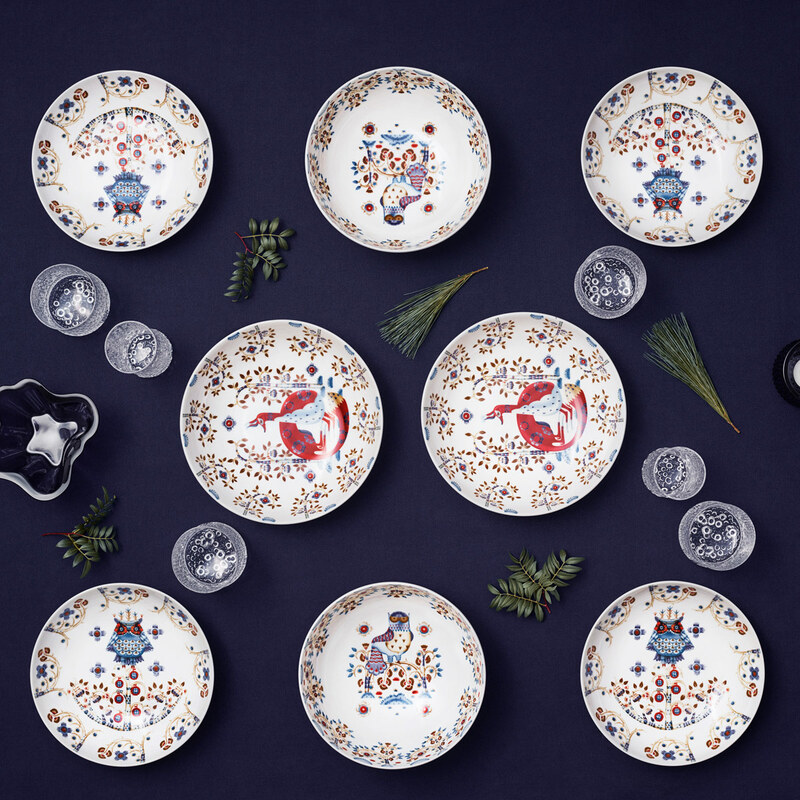 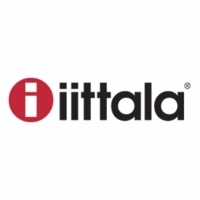 More about iittala Taika Anniversary Special Edition Dinnerware Celebrate ten years of Taika with this of special edition dinnerware. 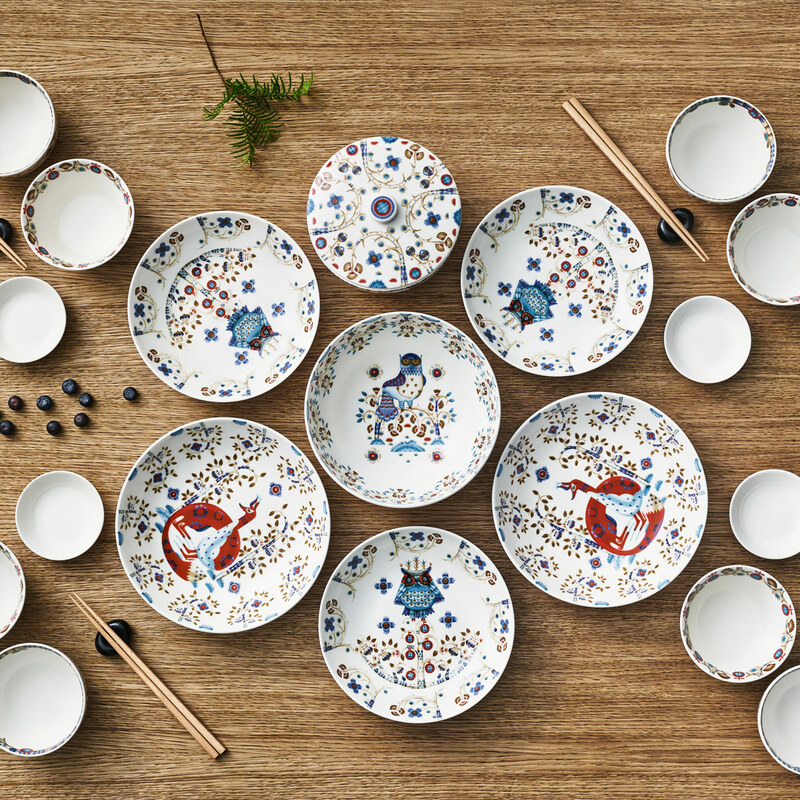 Though many of the pieces are inspired by Asian dining, this versatile collection is suitable for any cuisine. 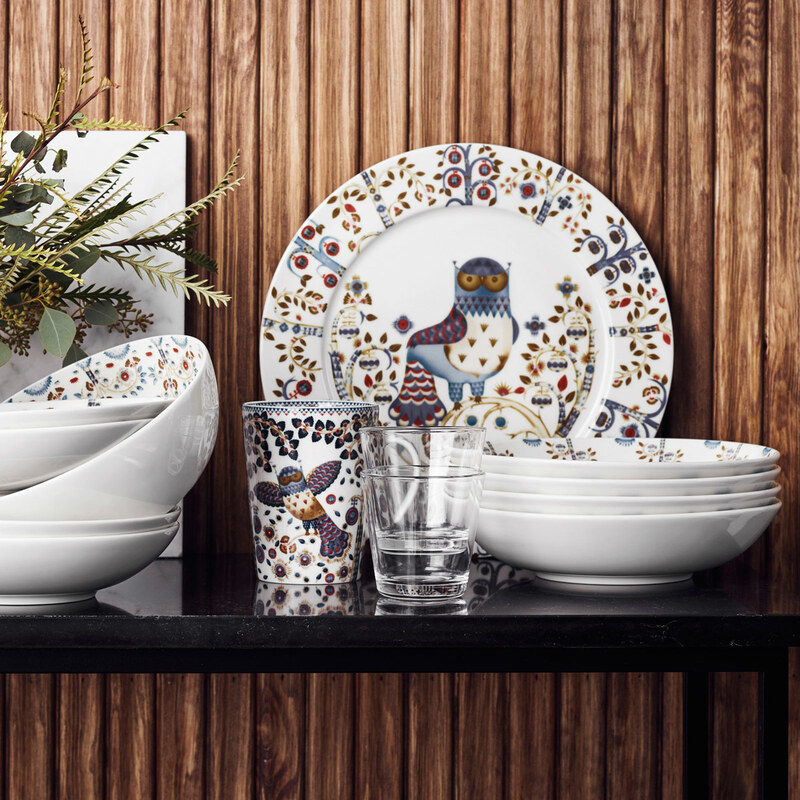 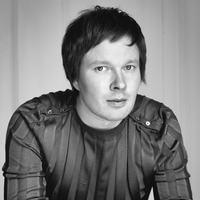 Klaus Haapaniemi's Taika (Magic) pattern delivers rich color and folkloric design to your table with more daring detail than ever. 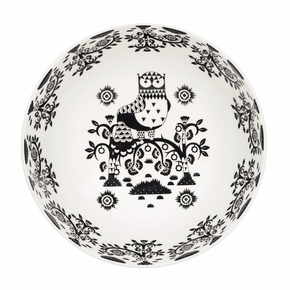 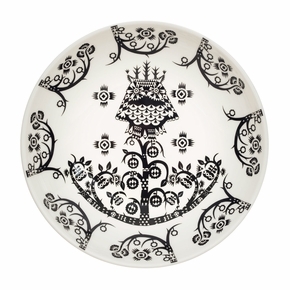 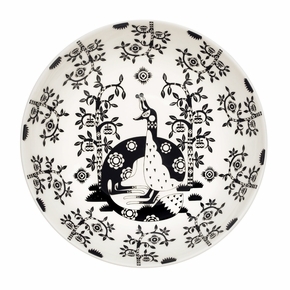 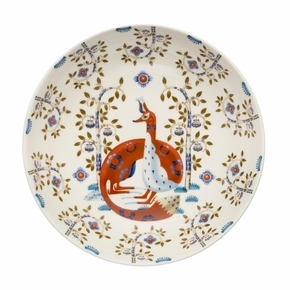 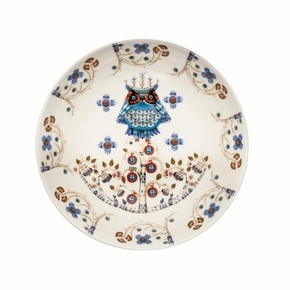 Combine this piece with other iittala collections such as Teema, Sarjaton or Kartio to create an eclectic yet cohesive set. 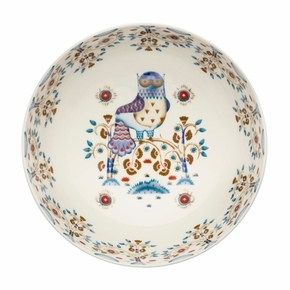 The glazed porcelain is freezer, microwave, oven and dishwasher safe to be as ideal for everyday use as it is for special meals.